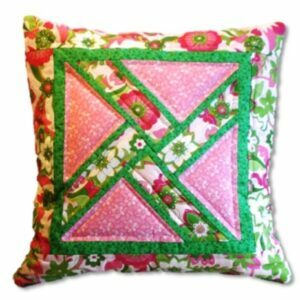 This flamingo handmade Accent Pillow is a bit of fun. This unique pattern will make you and your family smile every time. Family Room – Add just a touch of whimsy to any couch or chair. Sunroom – Add a this wonderful design to enhance the other colors and prints to this space. 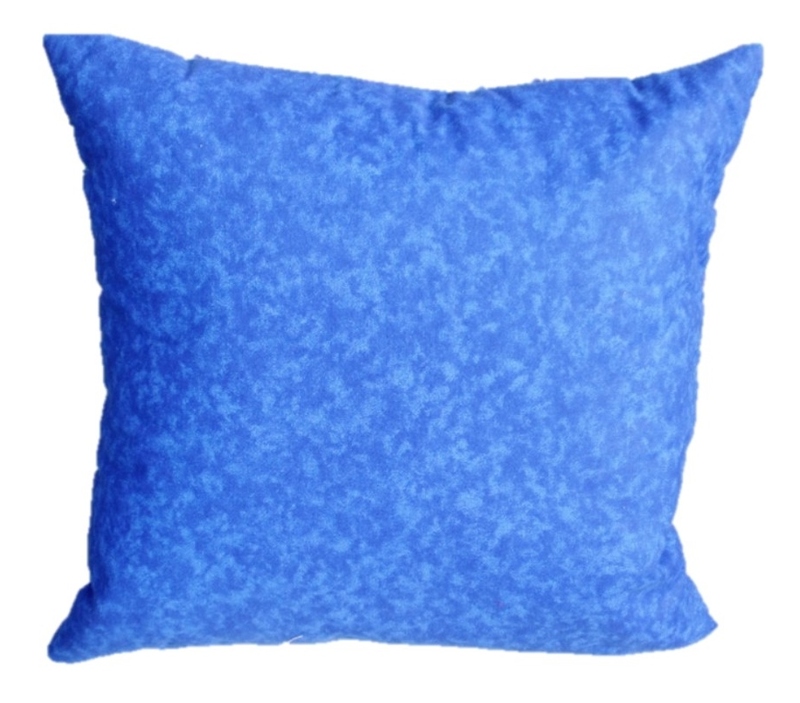 This delightful handmade Accent Pillow is a wonderful way to make any room come alive. 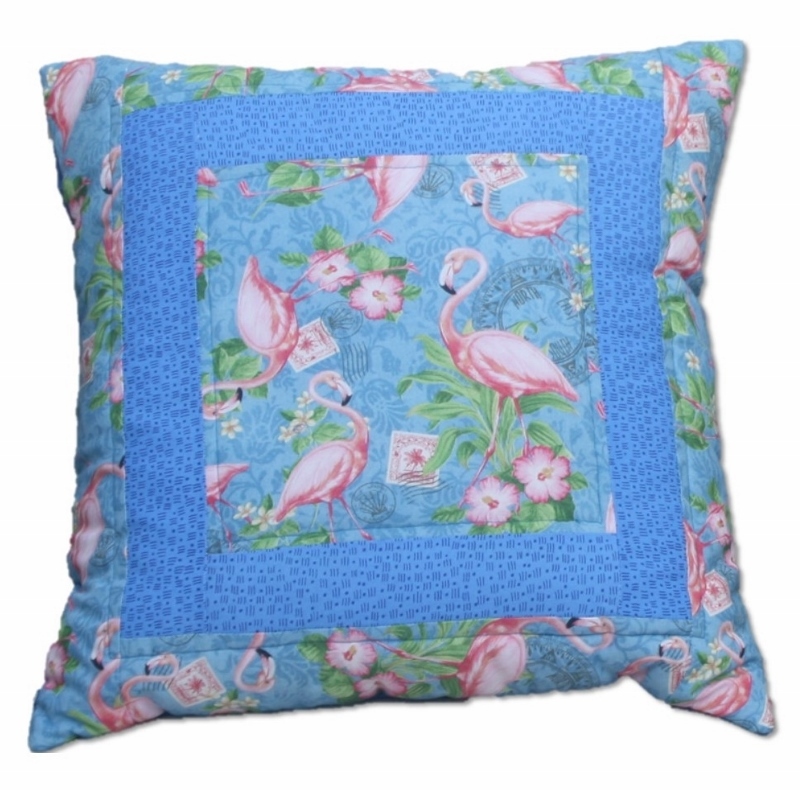 This Flamingo Fun is quilted which adds texture to the design. Make your home beautiful. Get your Flamingo Accent Pillow today.